It was nice to see Kim English finally do something for a full game. 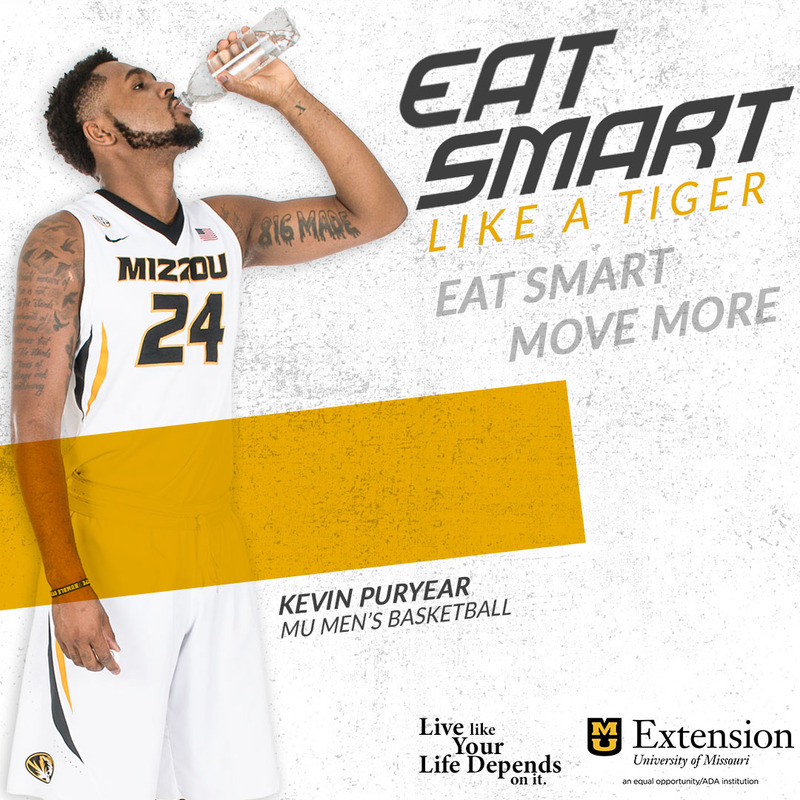 He broke out of his slump, leading Mizzou with 21 points, as the 14th ranked Missouri Tigers pressured Colorado into a season high 23 turnovers in an 89-73 win at Mizzou Arena Saturday night. 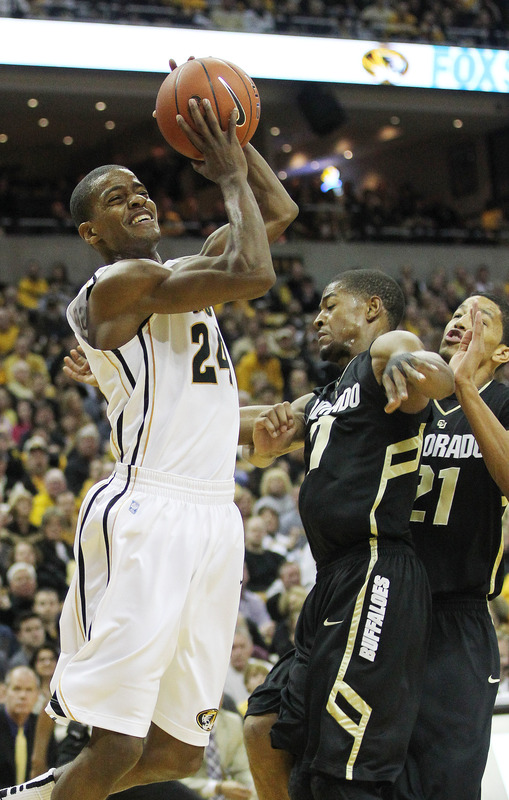 Marcus Denmon added 17 points and Ricardo Ratliffe had 14 points and nine rebounds for Missouri (18-5, 4-4 Big 12). Now, can the Tigers display this type of emotion and energy on the road? So far they haven’t. The Tigers are 0-4 on the road in conference play and head to Lawrence to face the #2 Jayhawks on Monday night.